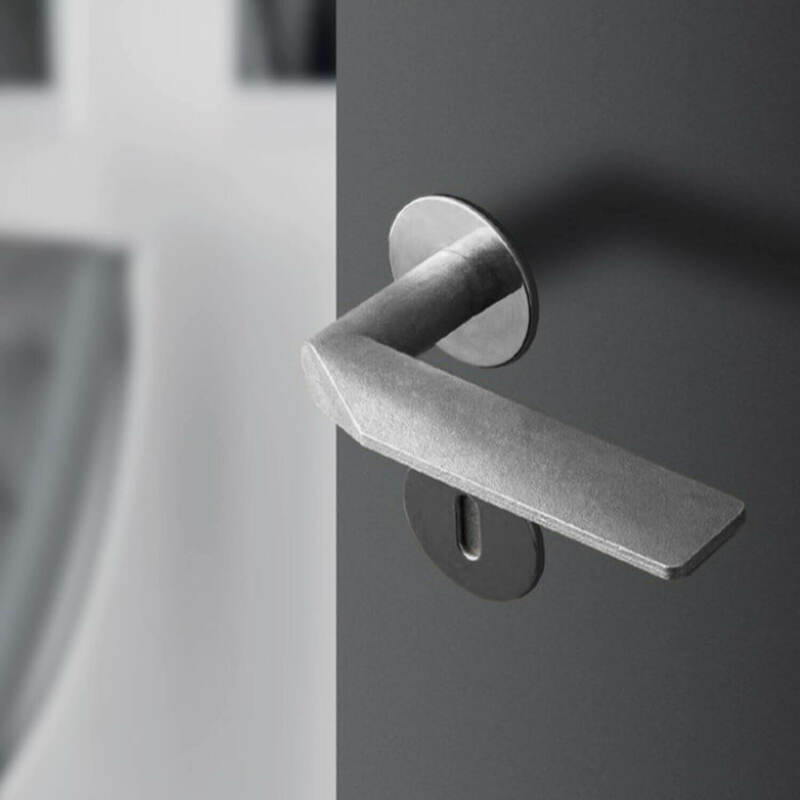 The door handle is designed by the architect company C.F. Møller. 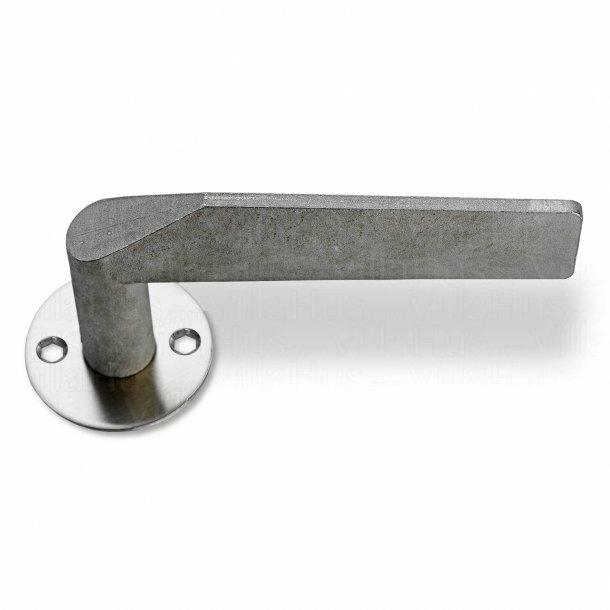 The "raw" and untreated door handle perfectly fits it with a rustic or industrial expression. 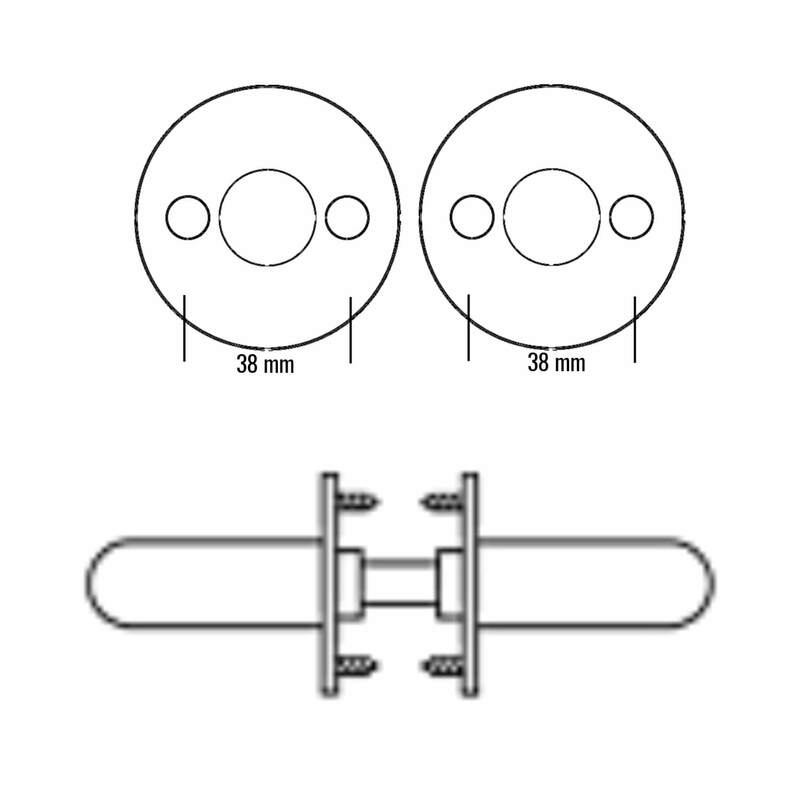 Ø19 mm solid stainless steel. 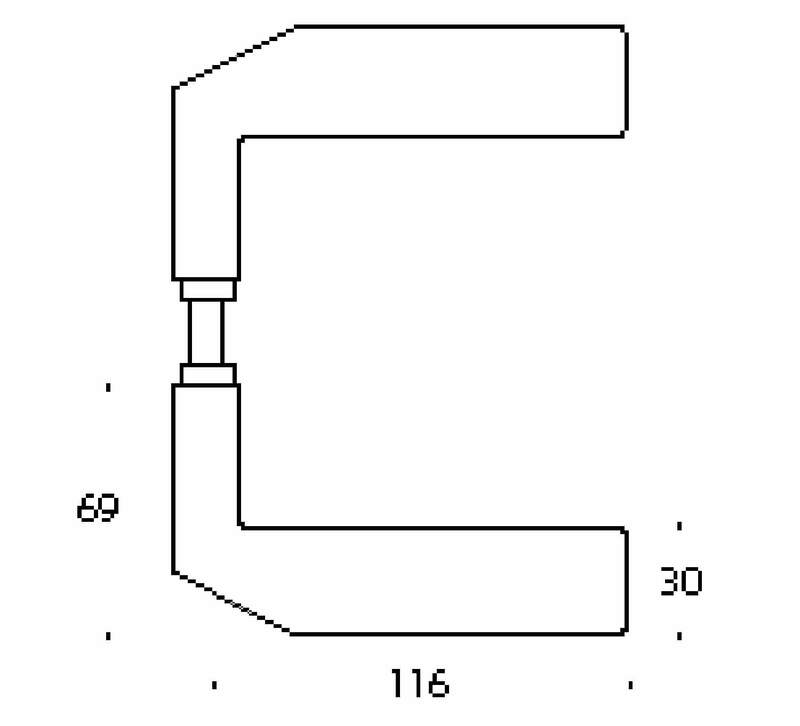 With fixed solid rose, ø50 x 2 mm. For wood screws.